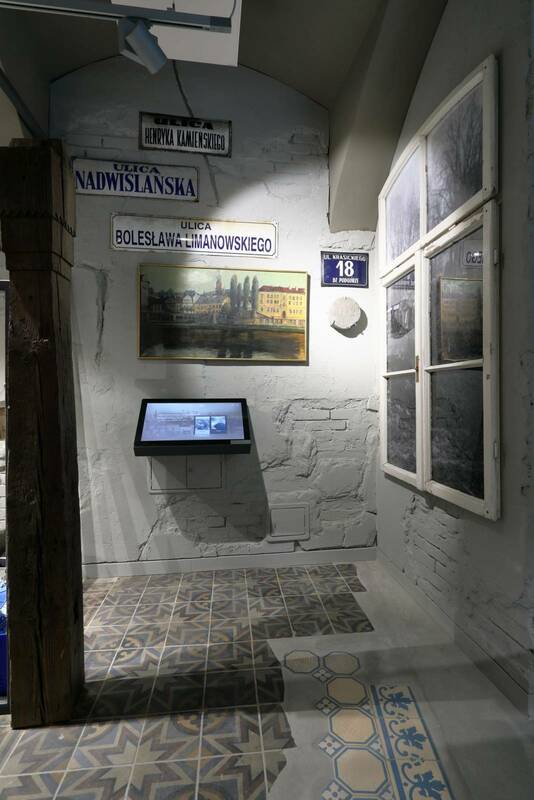 In 2018 Podgórze, an independent city since its 1784 charter, and a district of Kraków since 1915, opened its own museum. 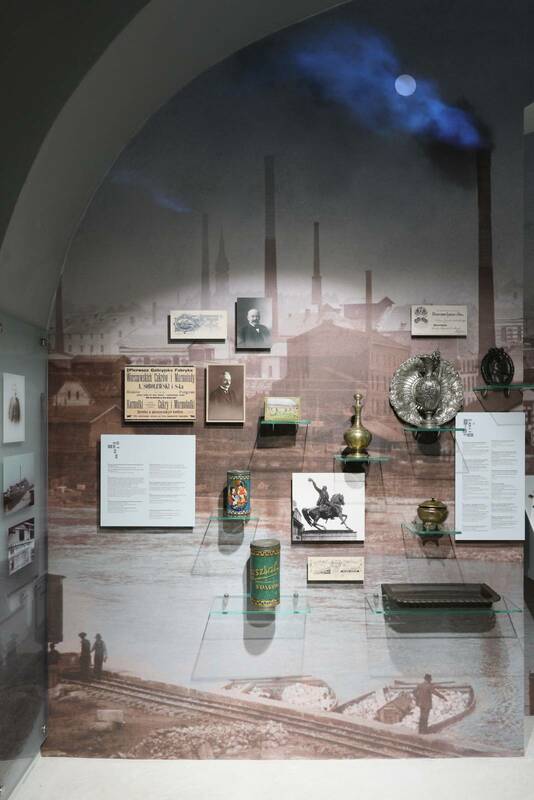 Its establishment involved local cultural institutions and locals who participated in the development of the exhibition by sharing and donating objects and accounting historical events they had witnessed. 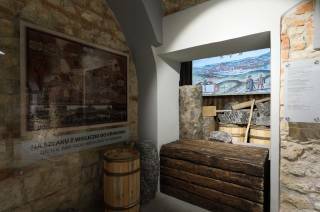 The main exhibition entitled In the Shadow of Krak’s Mound presents the history of Podgórze from the earliest times to contemporary days. 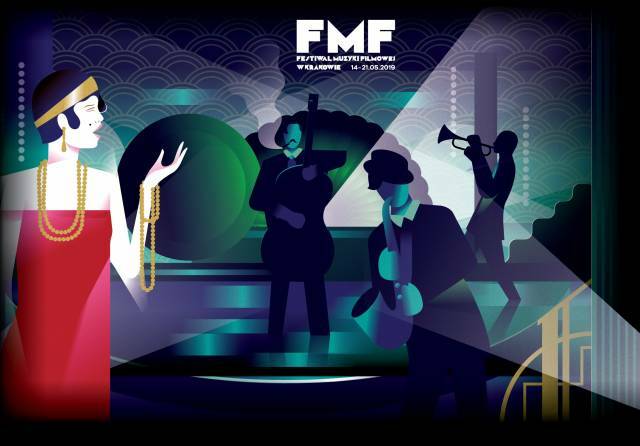 It emphasises the role of a meeting place of nations and cultures that the right-bank in Kraków has assumed today, tells a tale of spectacular industrial success, and introduces us to the realm of Podgórze legends. 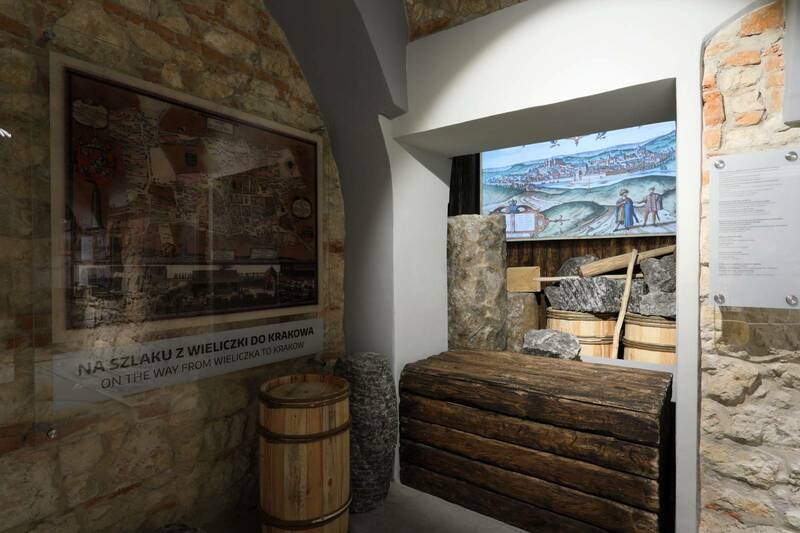 It also highlights the figures of people who have contributed to the development of Podgórze, built its identity, local government, and cultural heritage. 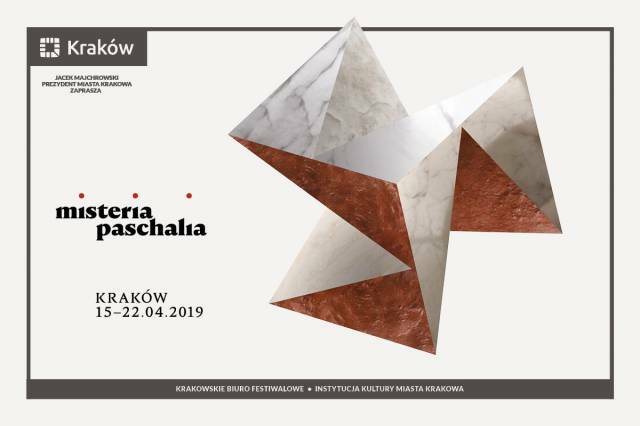 The questions that the exhibition focuses on have been divided by subject and are presented in four rooms: Between the Vistula and St Benedict’s Hill, The Royal Free City of Podgórze, Towards Freedom, and The Time of Podgórze. 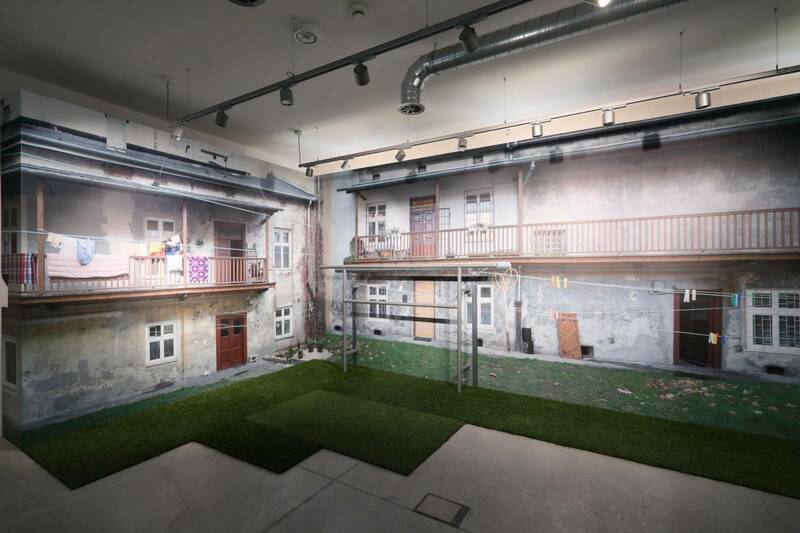 The exhibition In the Shadow of Krak’s Mound engages the visitors thanks to its multimedia promotion which is helpful in investigating the themes presented in the exhibition. 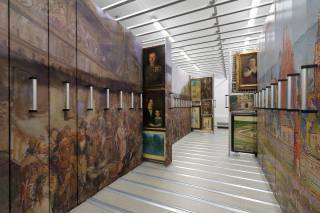 The descriptions of the individual zones and objects are complemented with recorded audio commentaries and accounts of witnesses in the so-called repositories of knowledge, also available in video versions. 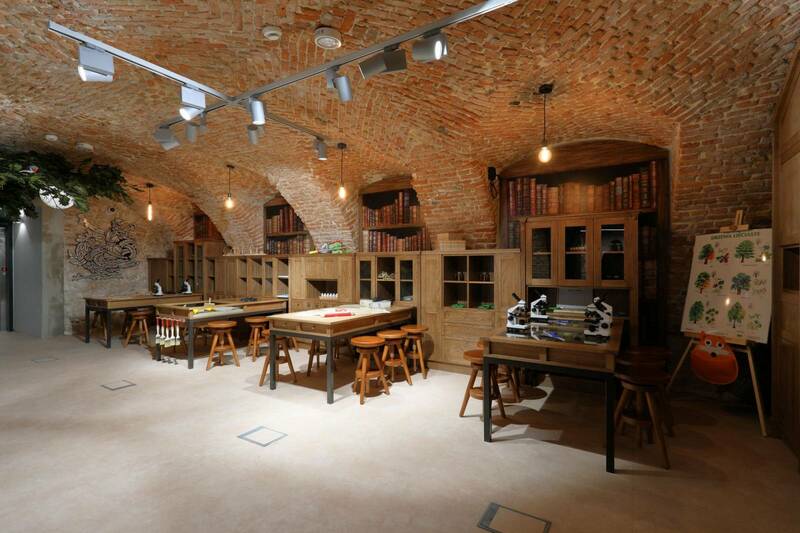 Each room offers curios, puzzles, and interactive fun to make visiting attractive for children. 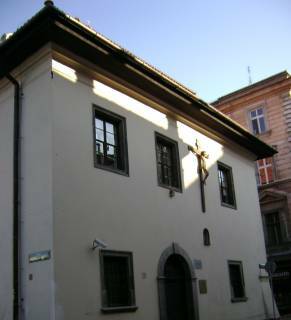 The Podgórze Museum is housed in a historic building, originally the Inn Under St Benedict, taking its name from the patron saint of the nearby church. 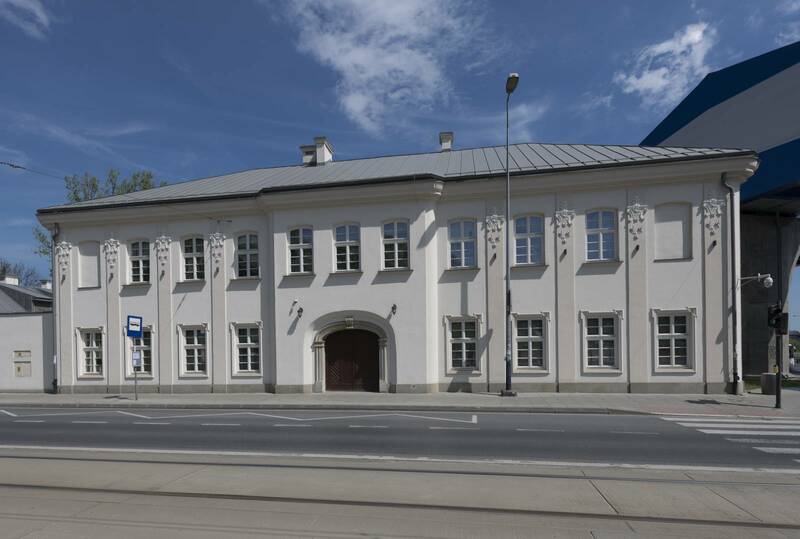 The original development on the site dates back to 1780–98, yet the buildings later underwent repeated reconstruction. 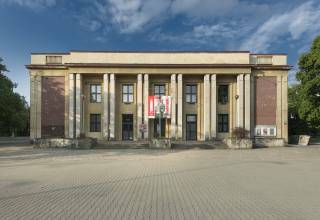 Until the First World War, the building of what today is the museum was used for a number of functions, as it was first owned by a Podgórze merchant Józef Haller, later used for a military hospital, and operated as part of a military barracks in the late 19th and early 20th century. 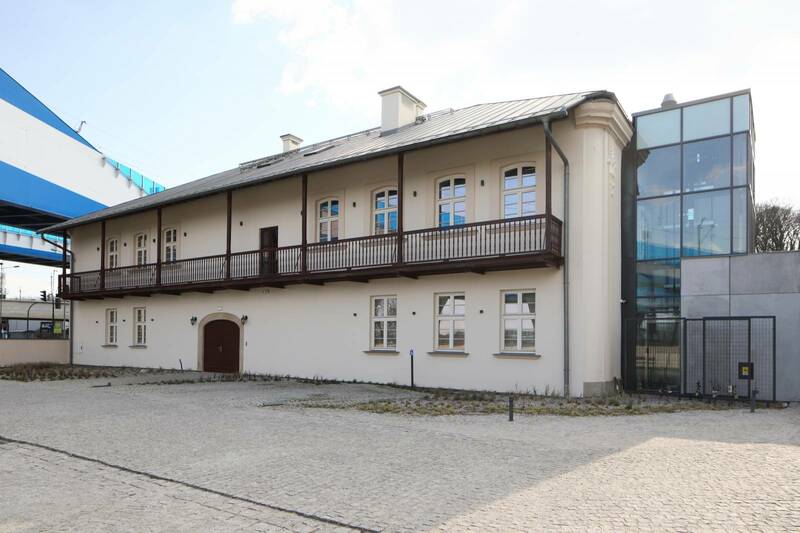 On 31st October 1918, the soldiers of the Austrian army stationed here were disarmed by a group of Polish soldiers under the command of Second Lieutenant Franciszek Pustelnik, who cooperated with Lieutenant, Antoni Stawarz, who was carrying out a parallel action in the barracks at Kalwaryjska Street, in the exact location of today’s Independence Square (in Polish: Plac Niepodległości). 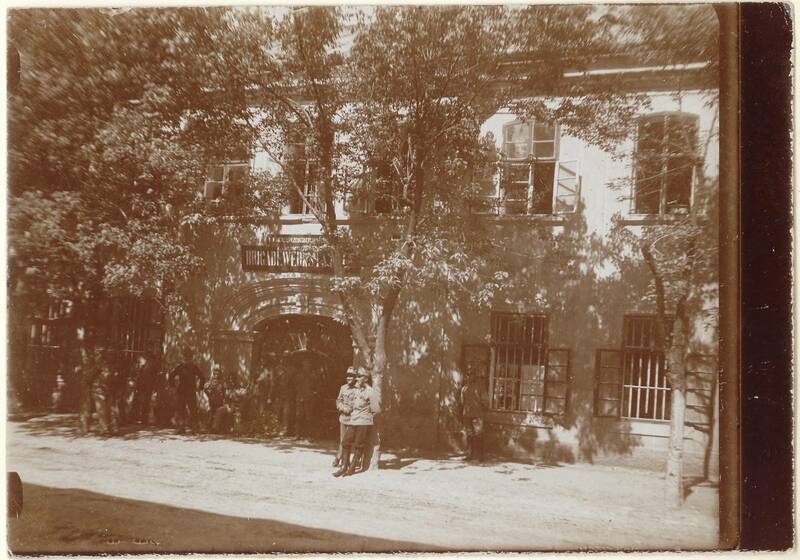 The takeover of military facilities in Podgórze by Polish soldiers marked the beginning of the campaign that finally liberated Kraków from the hands of the occupiers.